Kerstin Kuchta is director of the research group “Waste Resources Management” at the Hamburg University of Technology and full professor at the Institute for Environmental Technology and Energy Economics. 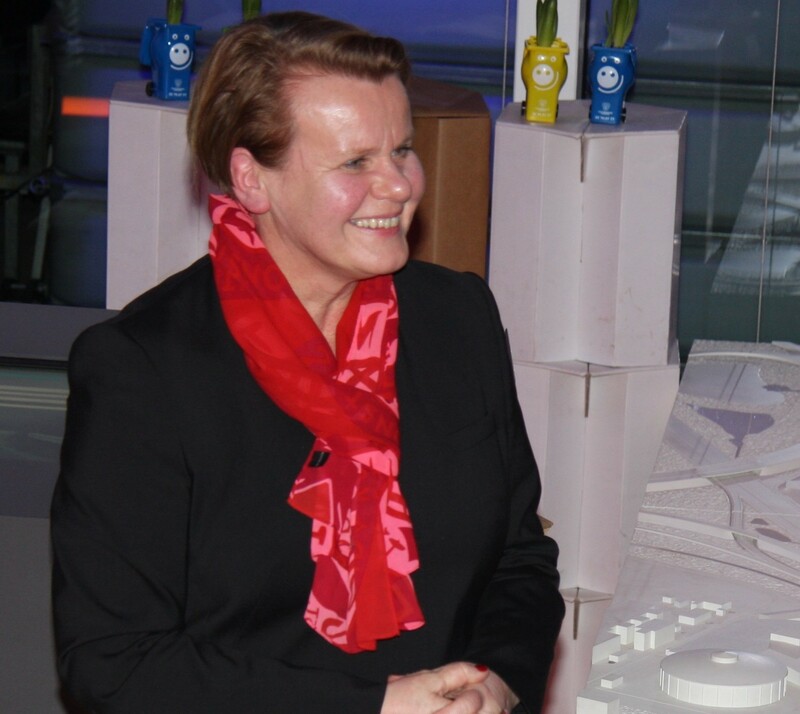 Kerstin Kuchta received her Diploma 1991 in Environmental Engineering at the Berlin University of Technology. She started her carrier as a researcher at Darmstadt University of Technology and finalised her PhD in 1997 in the field of recovery and utilisation of incineration ashes. From 2002-2010 she was Full Professor for Energy and Environmental Management at Hamburg University of Applied Science and founding dean of the faculty of engineering at the German-Kazak University (DKU) in Almaty, Kazakhstan. In 2011 she moved to Hamburg University of Technology to establish the new research field of waste resources. Her major research interests are the recovery of post consumer plastics, rare earth elements and critical metals from secondary sources, such as e-waste, bottom ashes or industrial residues, bio-economy and environmental sound waste management. Since 2014 she is vice president of the board of trustees of the German waste management industry and leading several work groups in the field of resource recovery and sustainability on the regional, national and international level.